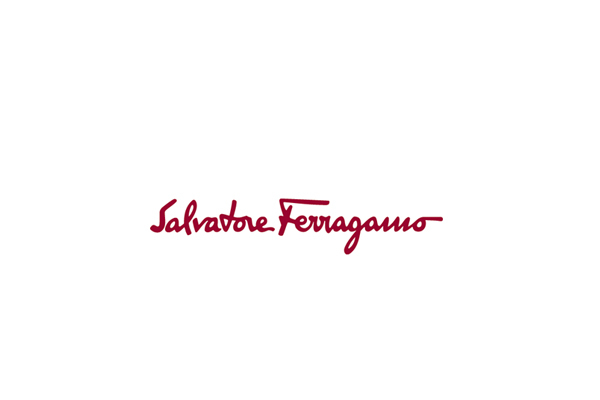 The hard work of the hands guarantees the elegance and the special comfort of the footwear, originating from the creative genius of Salvatore Ferragamo. 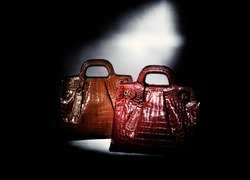 Salvatore Ferragamo is one of the most famous luxury brands in the world. 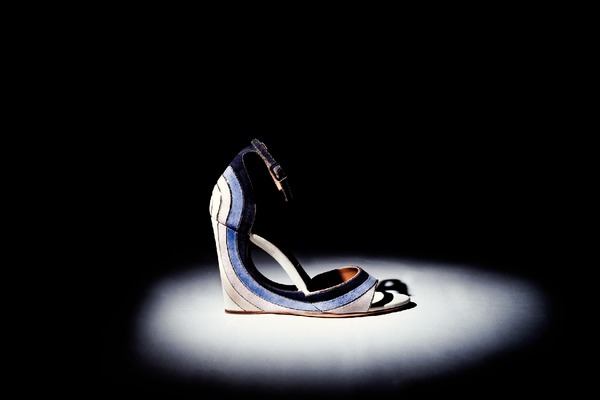 In the early twentieth century its founder left the South of Italy to settle in the United States where he became famous creating custom-made shoes for Hollywood stars. The brand as we know it today was established in 1927 when Salvatore returned to Italy and settled in Florence, where he produced exclusive shoes for film stars. 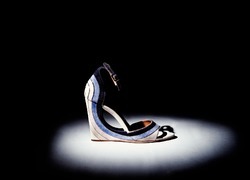 In the 1930s and '40s he tried out "poor" materials such as cork and cellophane, and patented models that have written chapters in the history of footwear. In 1938 Palazzo Spini Feroni, a medieval building in the heart of Florence, became the company headquarters. When Salvatore died, in 1960, his wife Wanda and their six children carried on with the tradition. 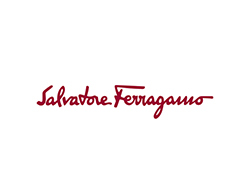 In 1995 the Museo Salvatore Ferragamo opened in Florence. 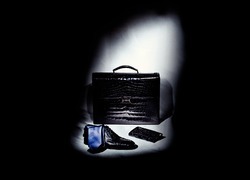 The group has been active in the creation, production and sale of footwear, leather goods, clothing, silk products, accessories and perfumes, as well as jewelry, eyewear and watches made on license. 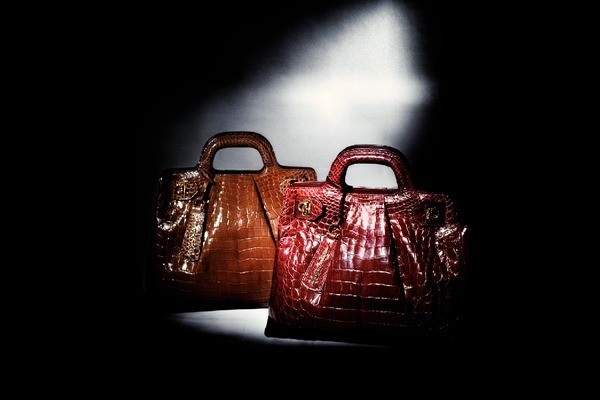 In 2011 the first jewelry collection was presented in collaboration with Gianni Bulgari and on June 29, 2011, along with Michele Norsa, the company was listed on the Stock Exchange. With over 3,000 workers and a widespread network of 593 single-brand points-of-sale, the group is present in over 90 countries worldwide.